All vintage Cognacs indicate on the label the harvest year of the grapes that went into the Cognac. In the Cognac Delimited Region, eaux-de-vie specifically being matured for vintage Cognacs are generally aged in sealed casks or in separate vintage warehouses. A vintage warehouse is locked with double keys: one that remains with the owner and the other entrusted to the BNIC. Vintage eaux-de-vie must be monitored extremely rigorously, to authenticate the age of Cognacs marketed as vintage. 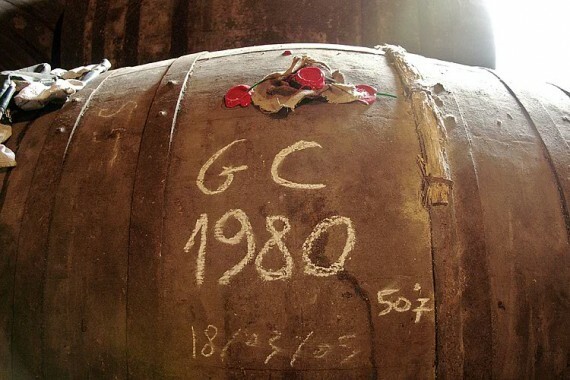 Since blending is a key cultural element of Cognac’s identity, vintage Cognacs are not very common.